Wendy joined the firm in February 2017. 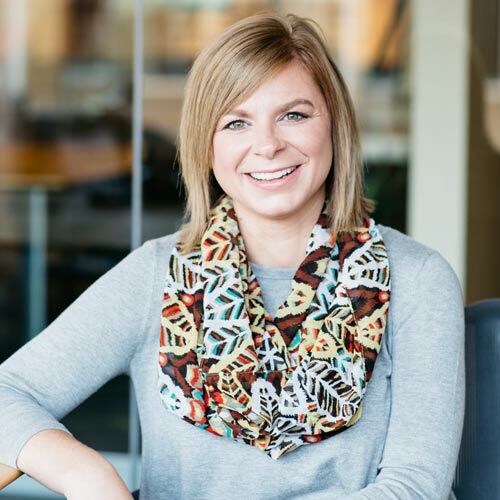 She earned a Bachelor of Arts degree from the University of South Dakota and brings over thirteen years of accounting and administrative experience. In addition to her daily accounting responsibilities, Wendy serves as an integral member of the team as a lead for setting up projects. When my mom was in 5th grade she and her best friend, Wendy, promised to name their first daughter after each other. My mother kept her promise!